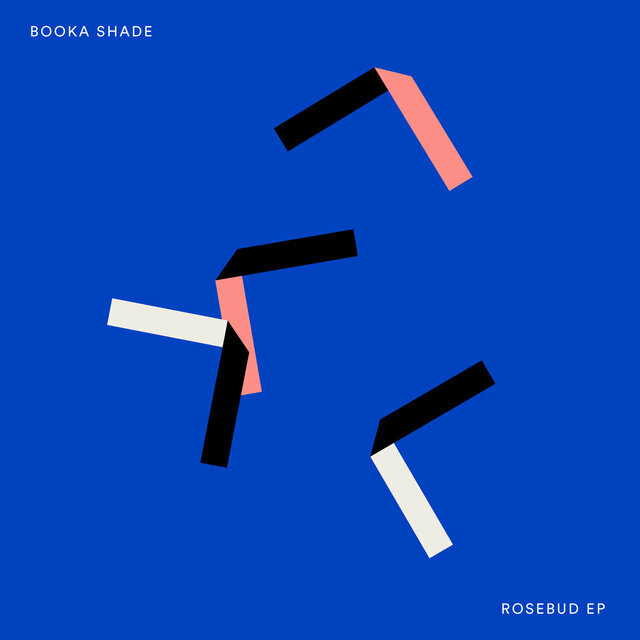 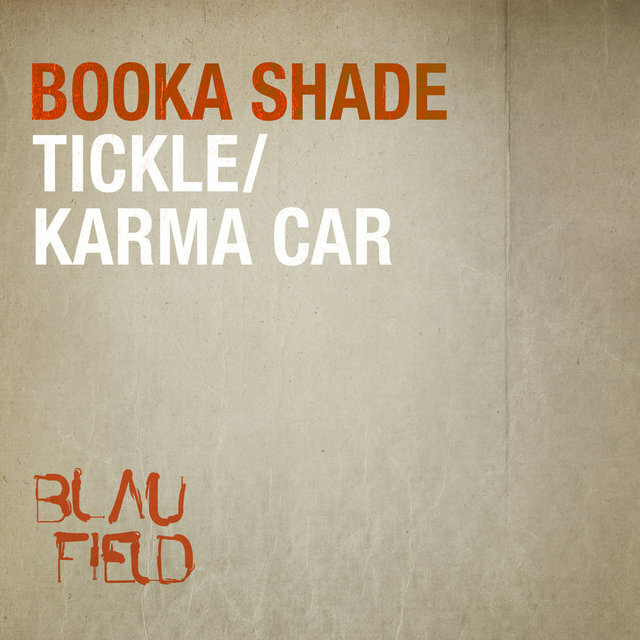 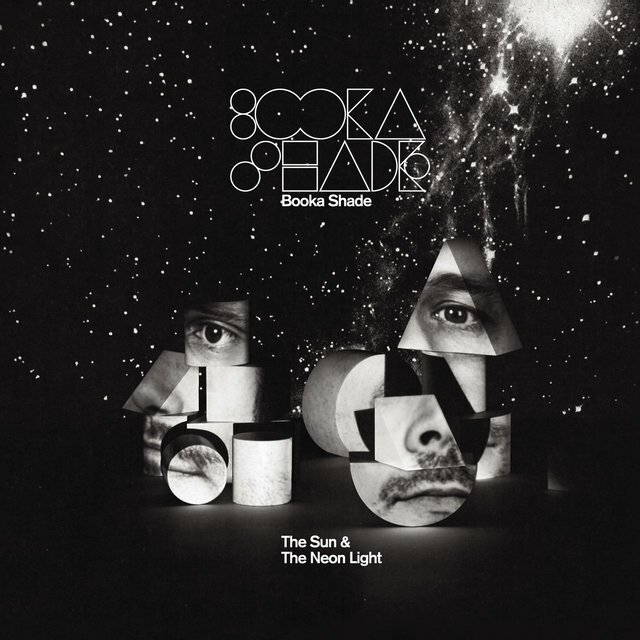 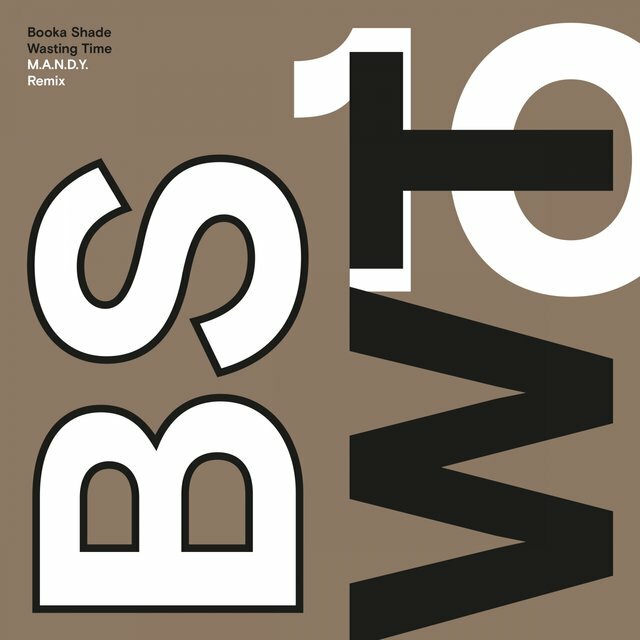 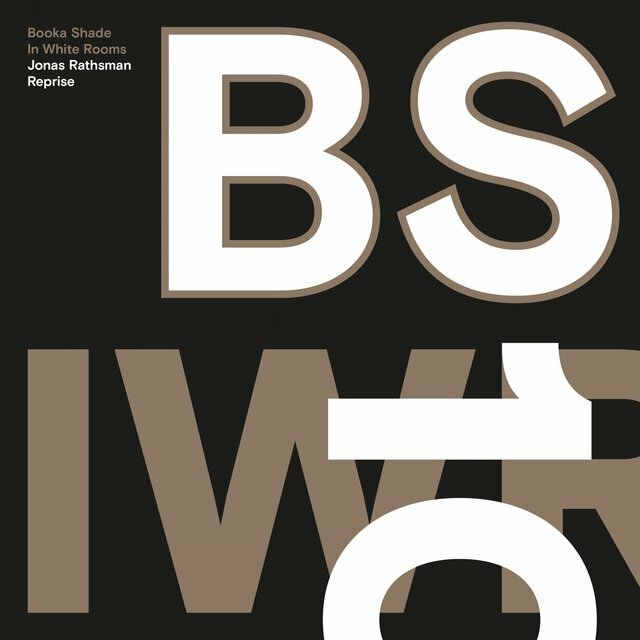 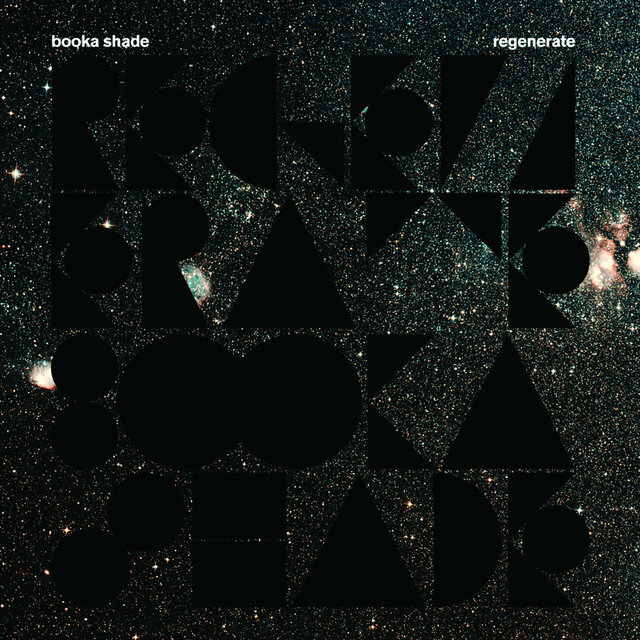 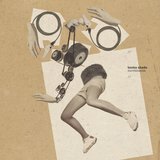 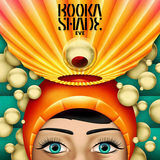 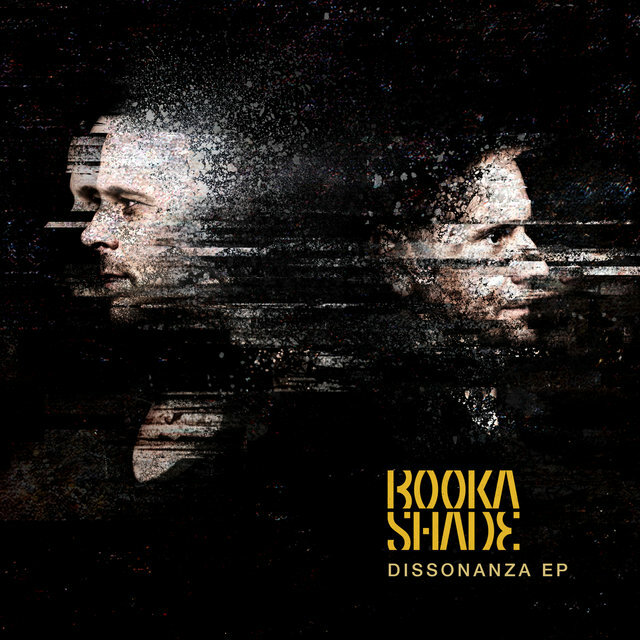 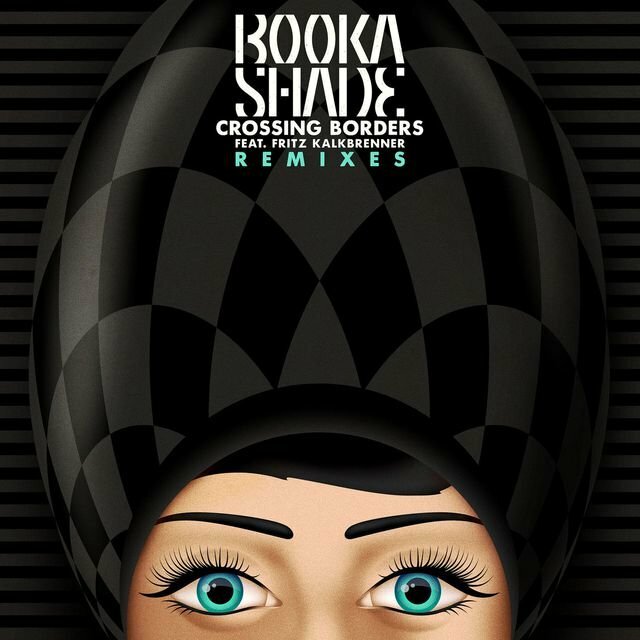 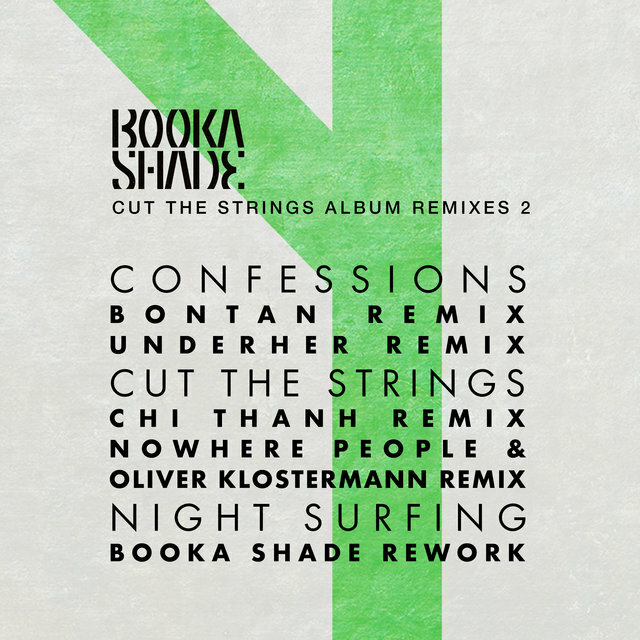 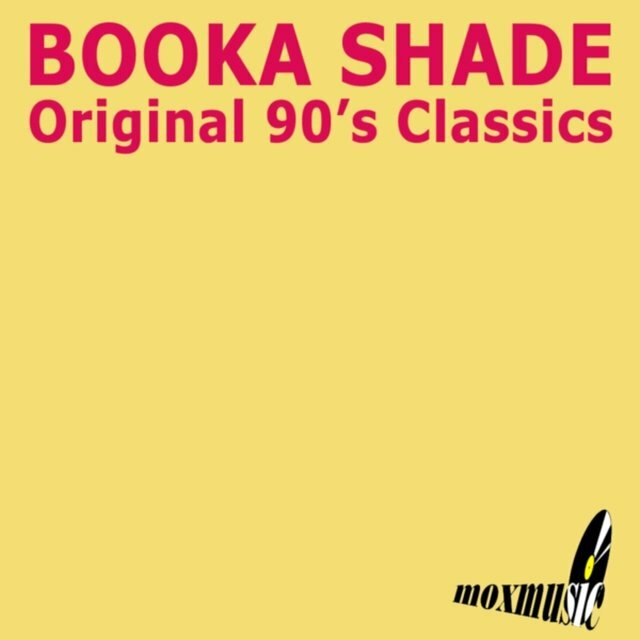 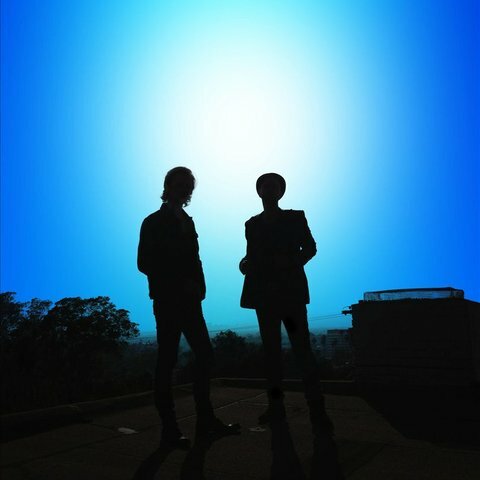 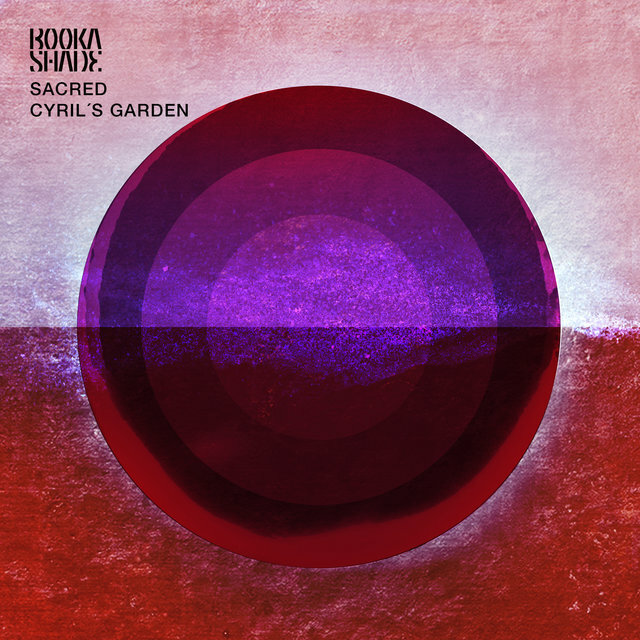 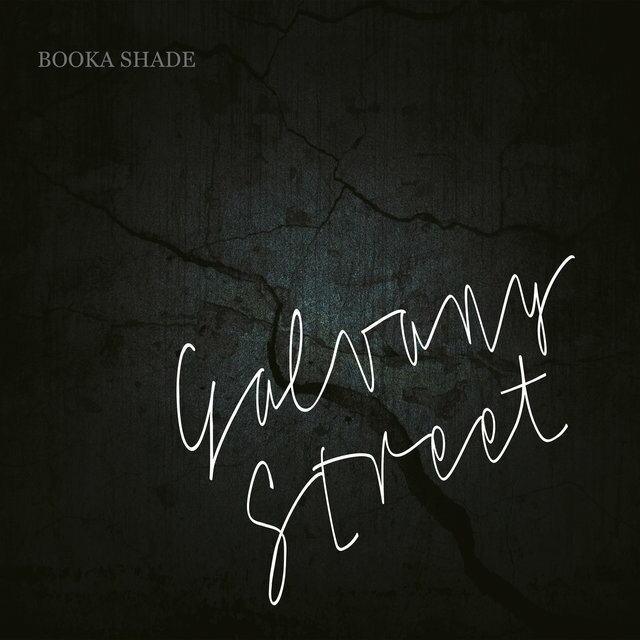 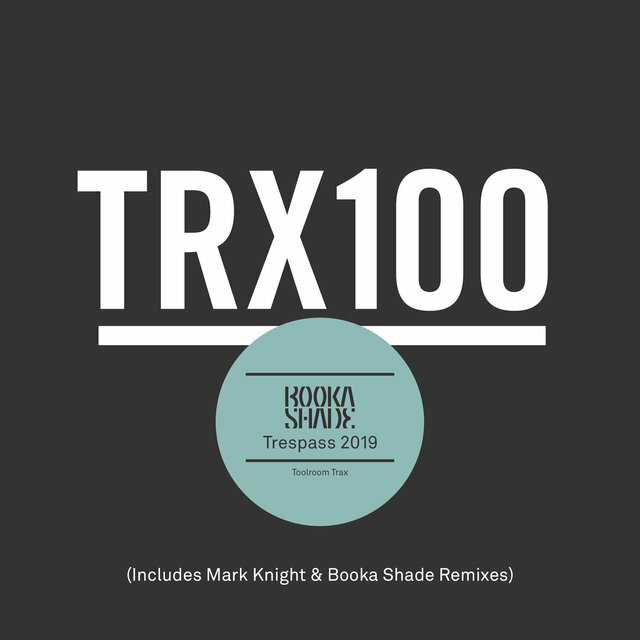 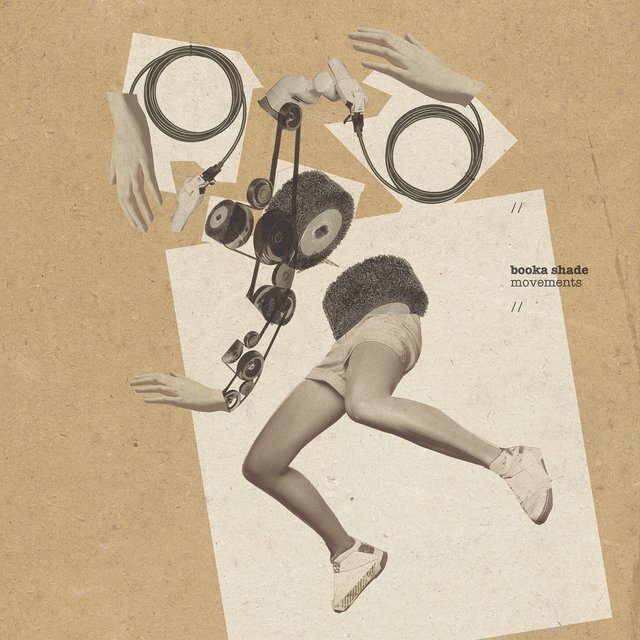 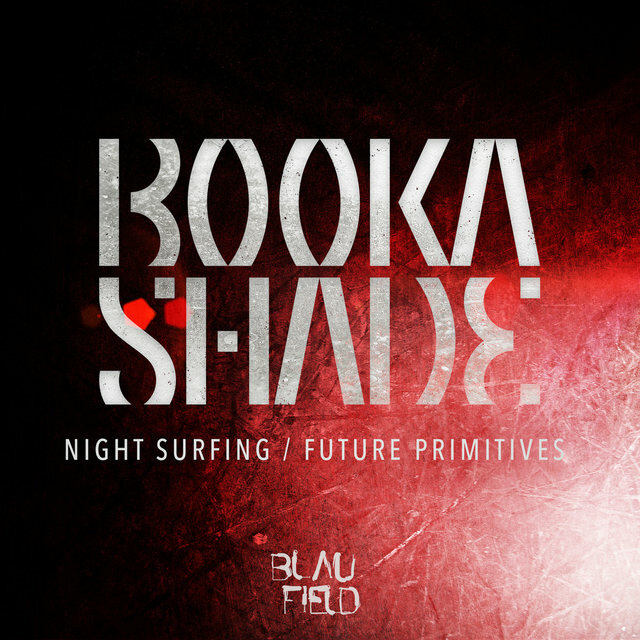 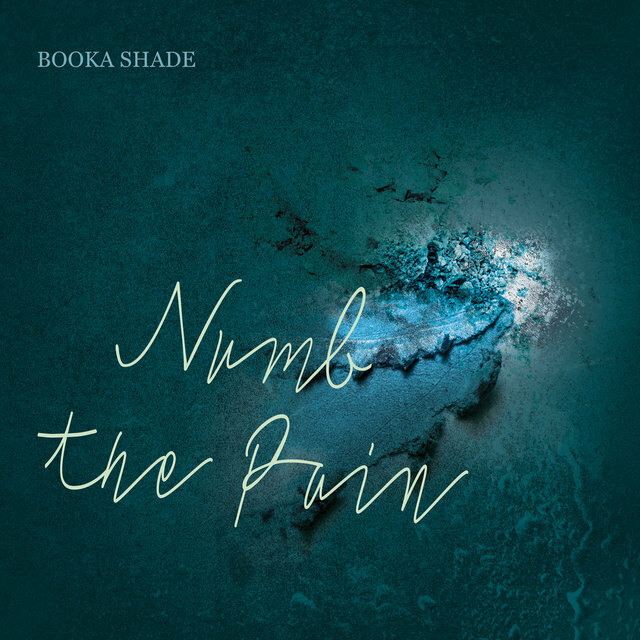 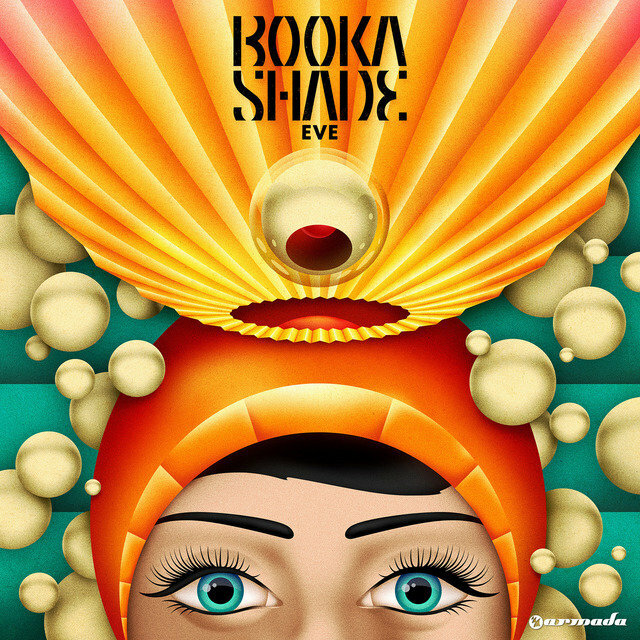 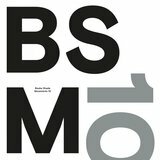 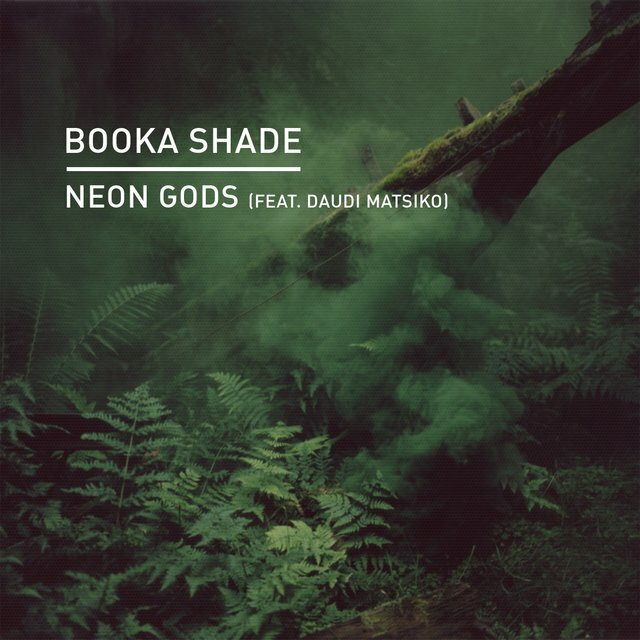 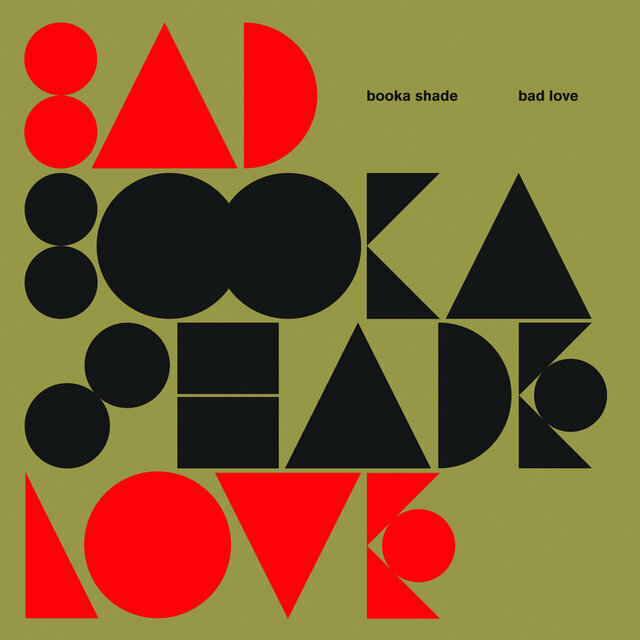 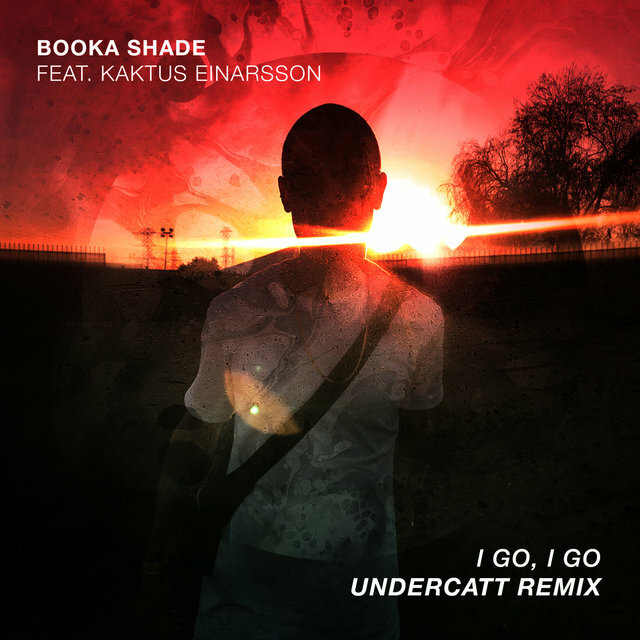 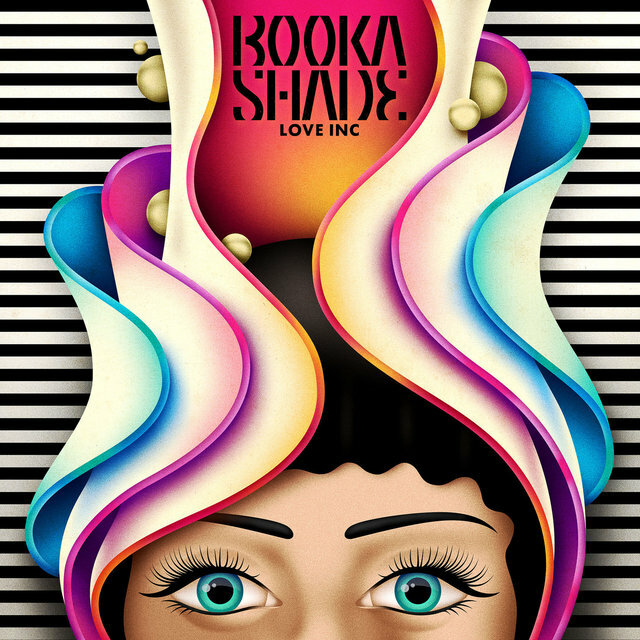 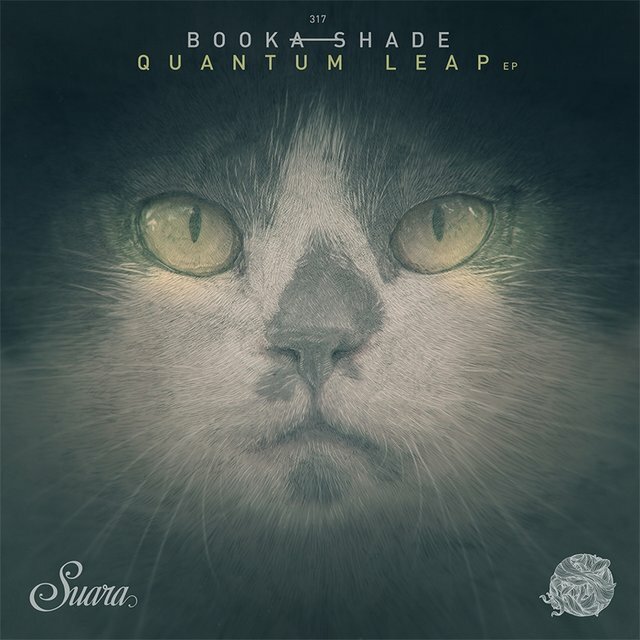 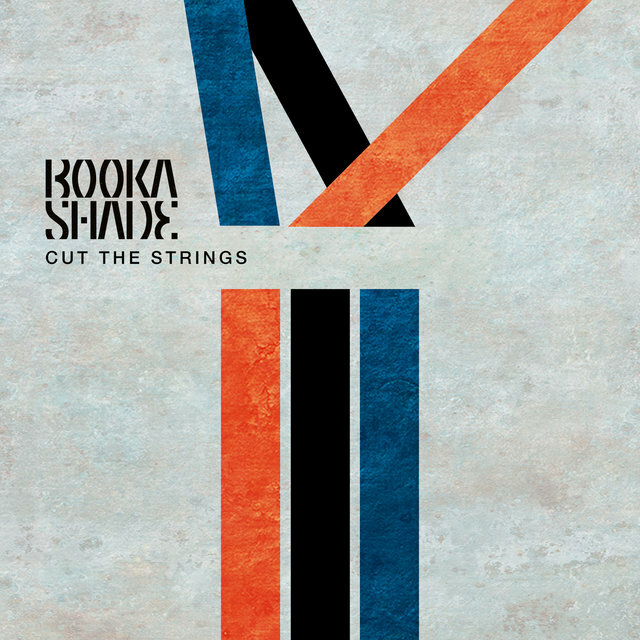 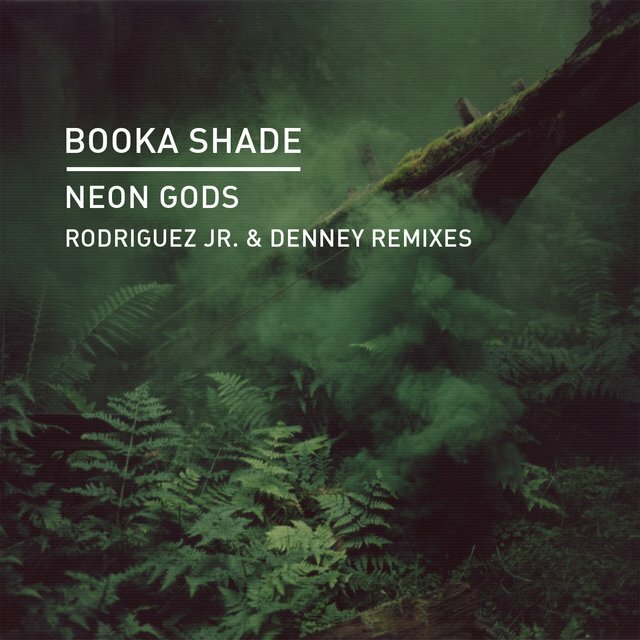 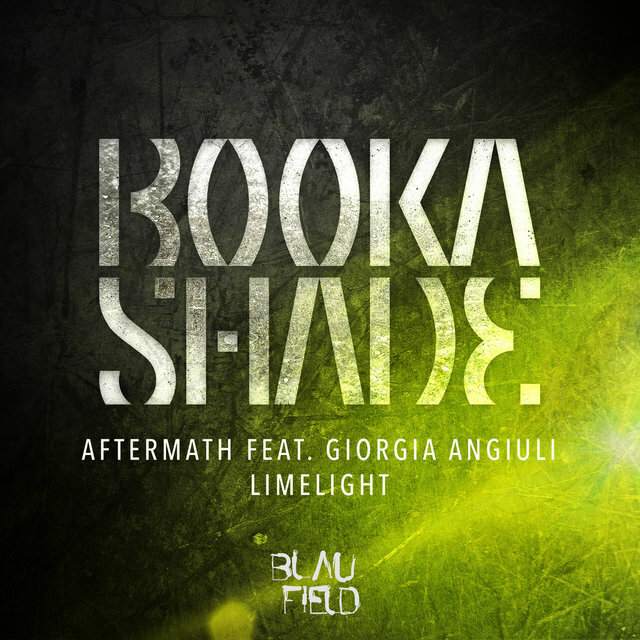 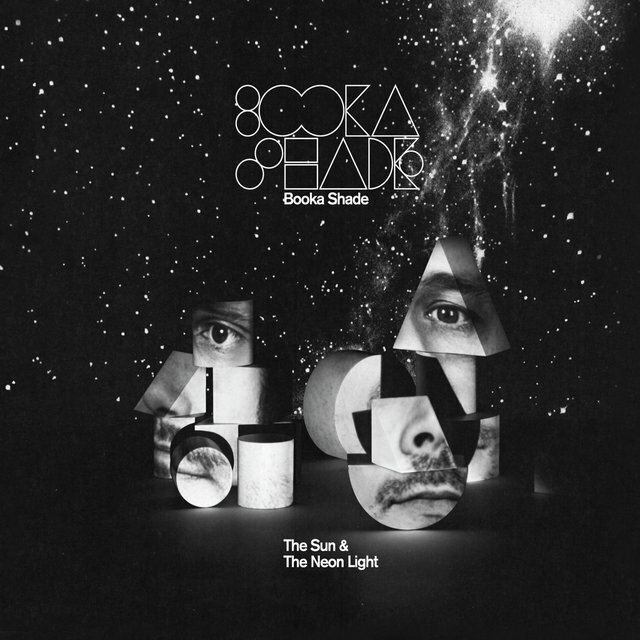 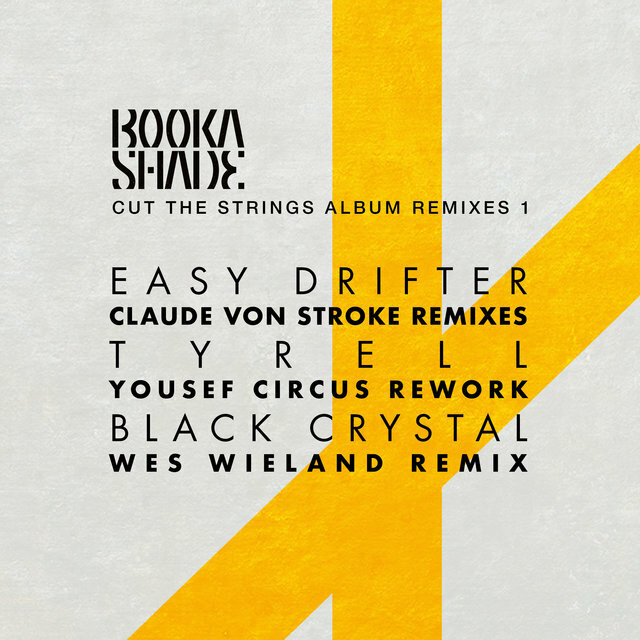 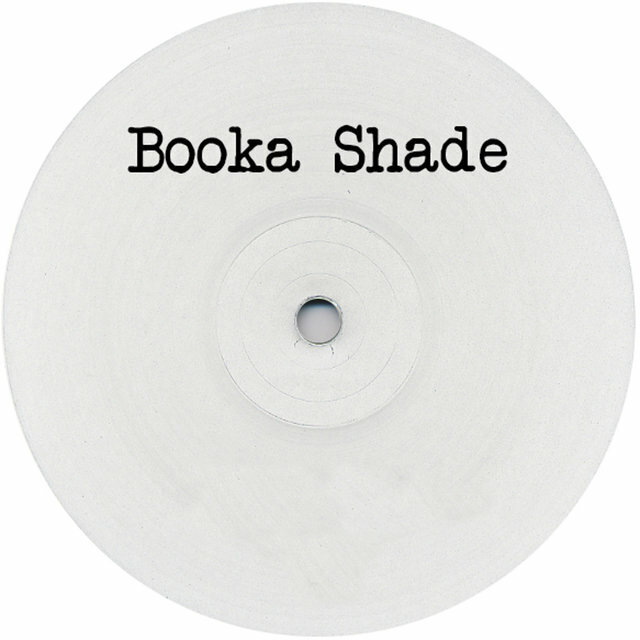 From their techy, trancey beginnings to their more mature post-millennial work that incorporated pop, ambient, electro, techno, and funk influences, Frankfurt, Germany house duo Booka Shade maintained an elegance of style that owed little to whatever current dance music trends were on the scene. 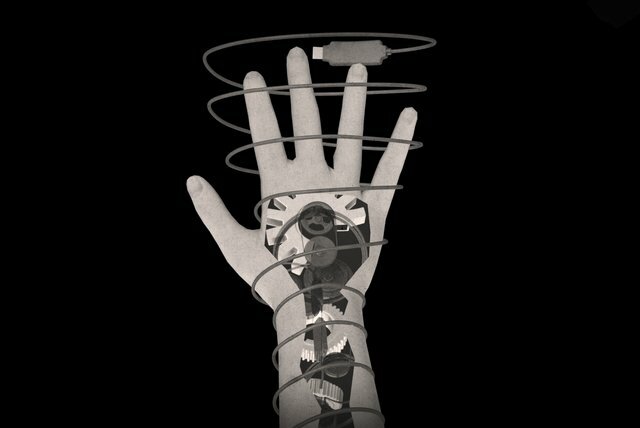 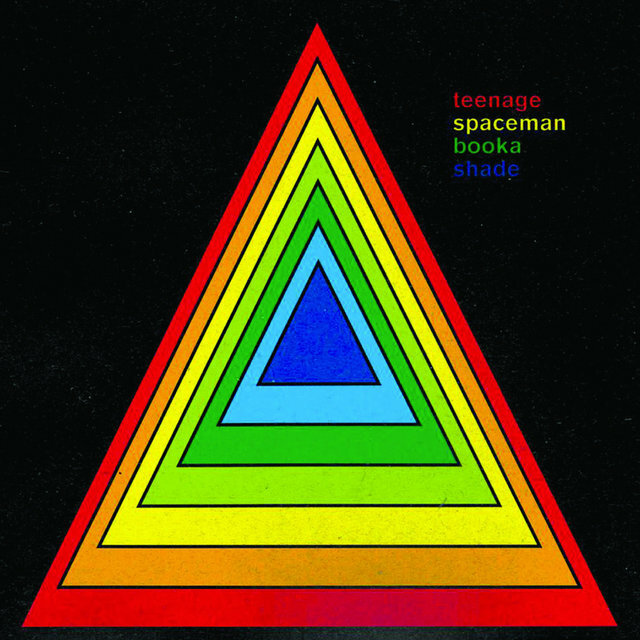 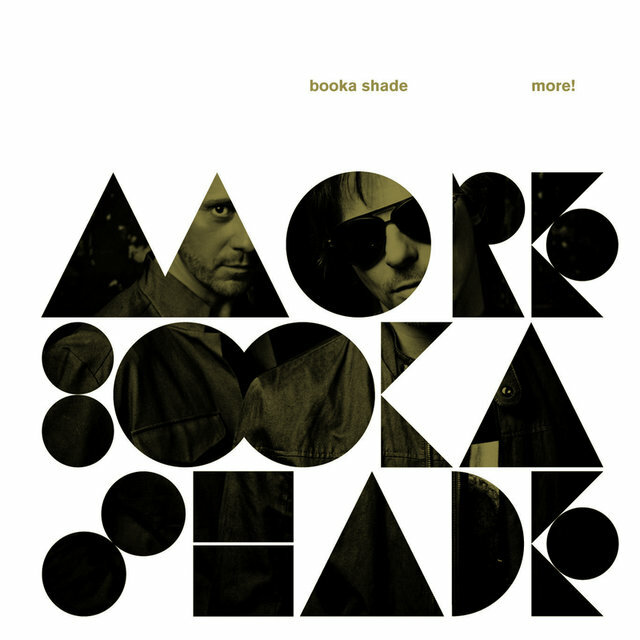 However, before they were Booka Shade, Arno Kammermeier and Walter Merziger had an early-'90s synth pop duo called Planet Claire, which in the tradition of Underworld and Ministry, mutated into something very different after their early direction petered out following two mildly successful albums. 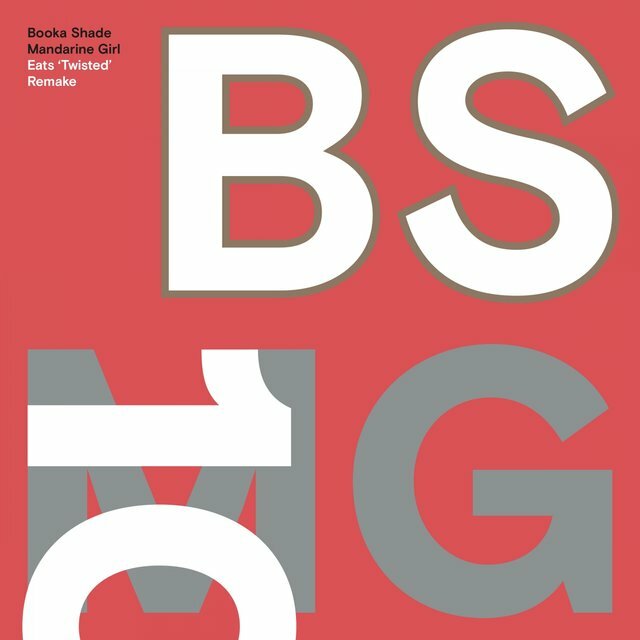 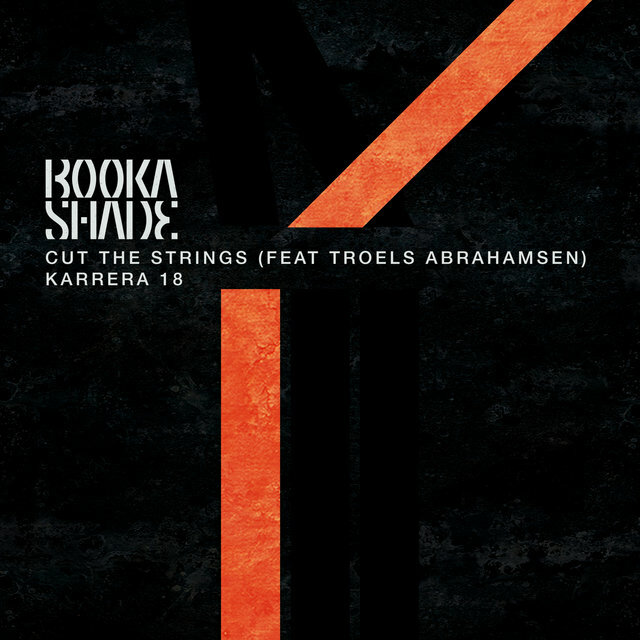 Abandoning dance-pop in favor of heavier club beats, Kammermeier and Merziger released a number of underground dance tracks — including the smash hit "Una Musica Senza Ritmo" under the Degeneration moniker — before renaming their project Booka Shade and debuting with the 1995 single "Kind of Good." 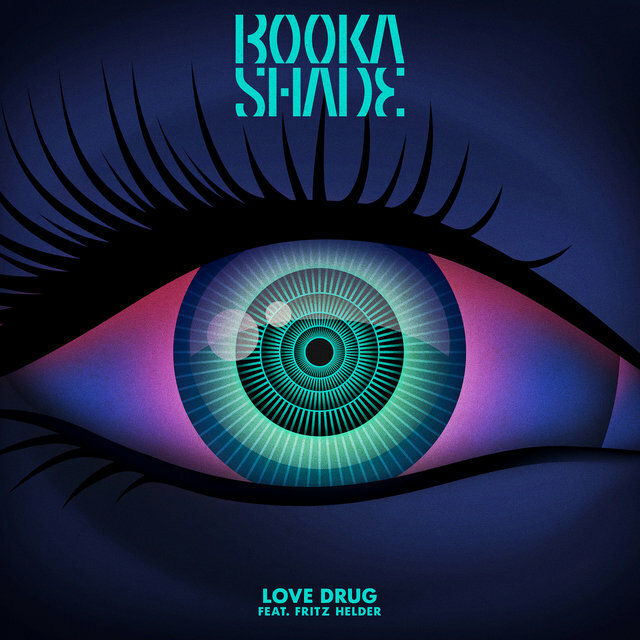 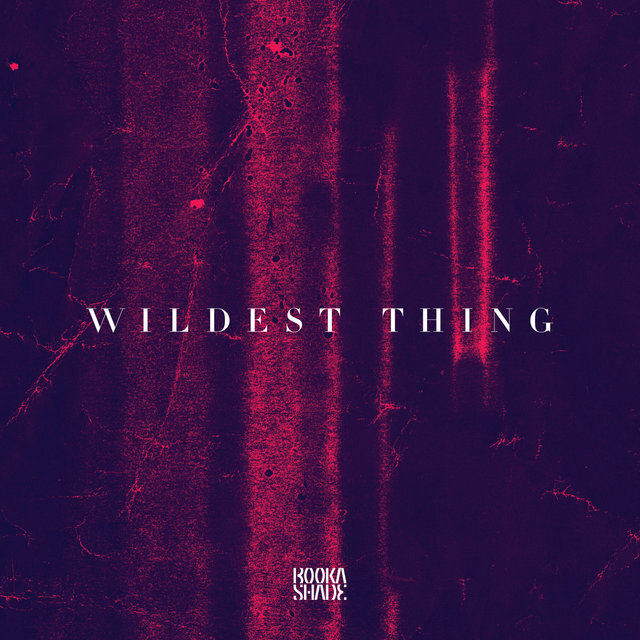 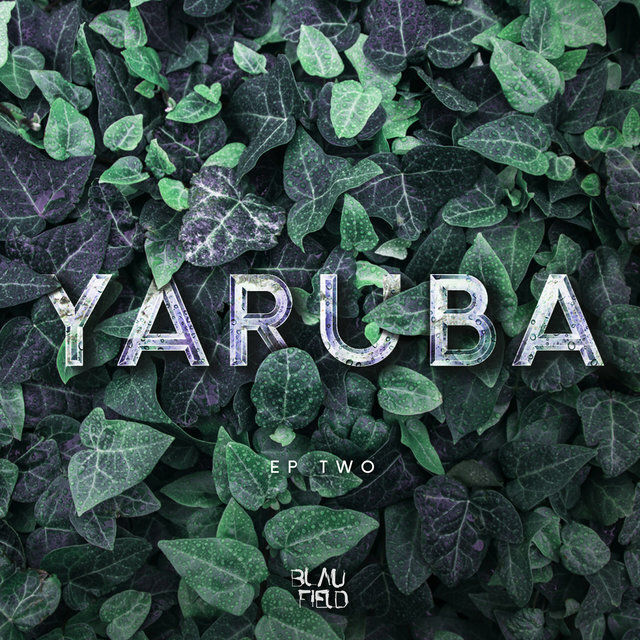 Another single, "Silk," was issued the following year, but the duo soon lost interest in formulaic club music and decided to reinvent themselves as movie soundtrack composers and pop producers for hire.